1991 The declaration on the dissolution of the Soviet Union and the elimination of all the authorities of the USSR was adopted on December 26, 1991. 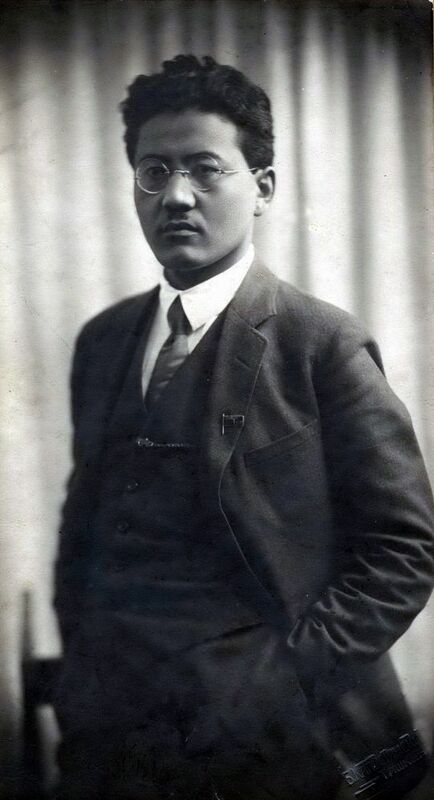 Turar Ryskulov — public figure, chairman of the CEC Turkestan ASSR, organizer and leader of the national liberation movement of 1916 in the district Aulieata. He was born on December 26, 1894 in the East Talgar region of Semirechie area in the natural boundary (nowadays — Talgar district of Almaty region). His father, Ryskul Zhylkaydaruly, was the vigorous, smart person, who had small economy. In 1904 in fight against violence of the tsarist government he was sentenced to 10 years and exiled to Siberia. Alongside with political work Turar Ryskulov was engaged also in theoretical researches. He became known as one of historians of the Soviet period of Kazakhstan, also as the talented journalist. About 10 books written by him were released. He wrote over 100 articles devoted to problematic and topical issues of that time. He was the citizen, who dedicated his work and put a lot of efforts to serve people, the policy of regime presented him as an enemy to the people. He died in the heyday of his life and work, without did not managed to realize the wealth of experience and scalene talents. Many streets in the cities, enterprises and schools are named after him. 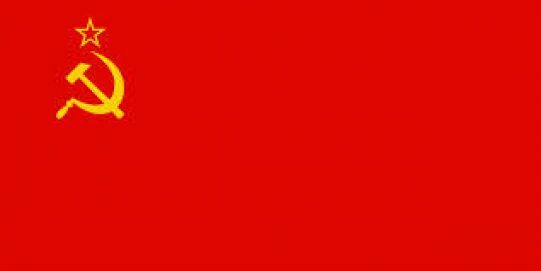 The declaration on the dissolution of the Soviet Union and the elimination of all the authorities of the USSR was adopted on December 26, 1991. On December 26, 1991, the session of the upper chamber (The Soviet of the Republics) of the Supreme Soviet of the USSR, under the chairmanship of a prominent Kazakh writer Anuar Alimzhanov, adopted a formal declaration number 142-H on the dissolution of the Soviet Union and the elimination of all the authorities of the USSR.